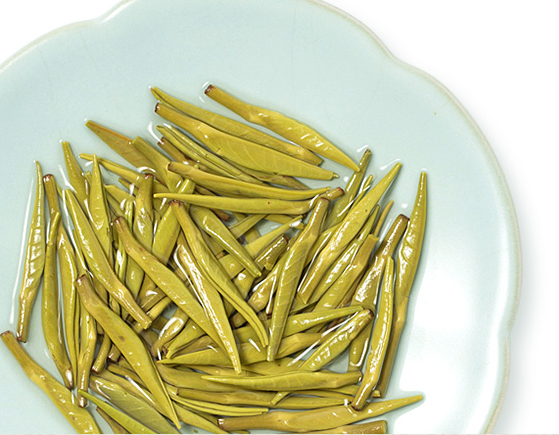 YELLOW TEA is a rare and expensive variety of tea. 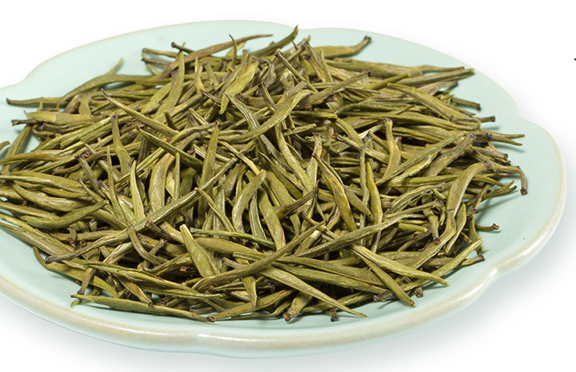 It is produced similarly to Green Tea, but with an added step of being steamed under a damp cloth after oxidation. giving the leaves a slightly yellow colouring. 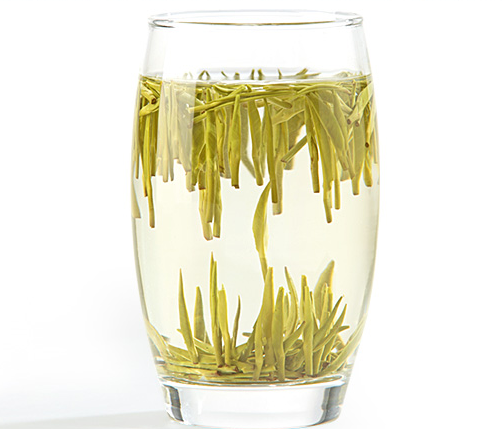 This process also imparts a mellower and less grassy taste than is found in green teas. However, it can also describe high-quality teas served at the imperial court , although this can be applied to any form of imperially-served tea. 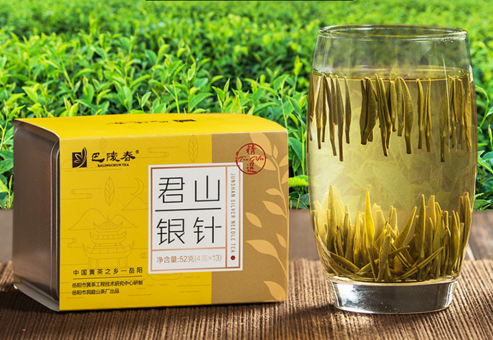 Looking for ideal Fresh Yellow Tea Manufacturer & supplier ? We have a wide selection at great prices to help you get creative. All the Bag Yellow Tea are quality guaranteed. 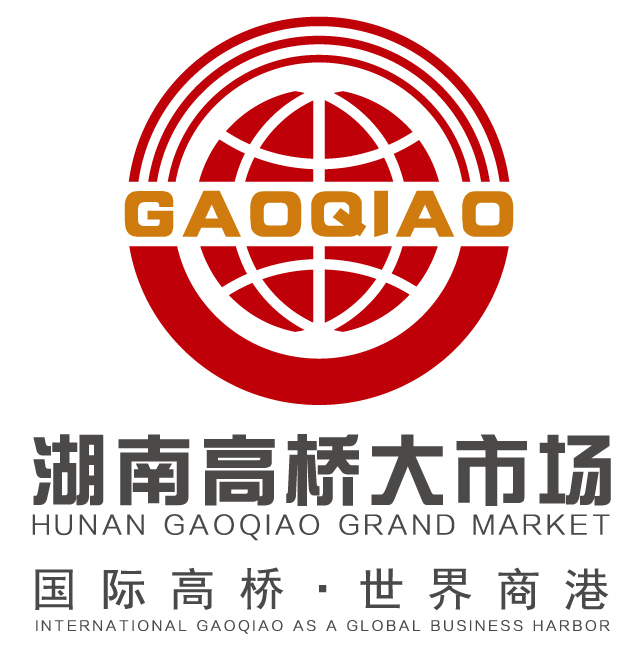 We are China Origin Factory of Loose Fresh Yellow Tea. If you have any question, please feel free to contact us.